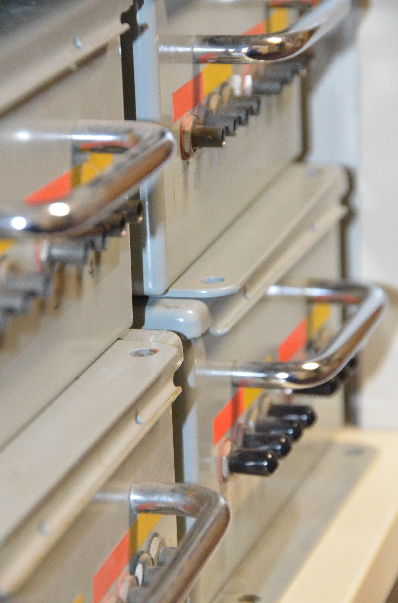 The Intelligence transportation System Lab is located the Engineering II building, Room 325. 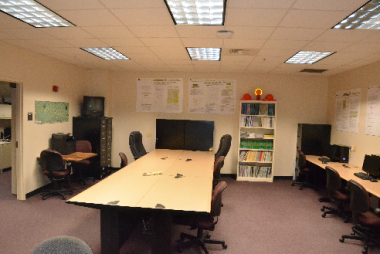 The main room has a conference table, board, printer and set of tables and computers available for students. The 325A has the NADS MiniSim installed. 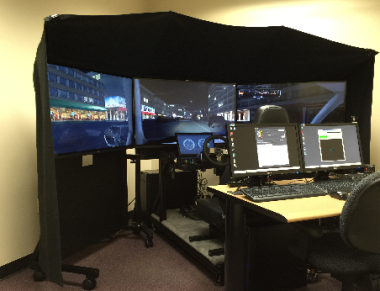 The MiniSim is a PC based research driving simulator with powerful scenario editing and data acquisition capabilities that is based on over a decade of research and driving simulation experience at the University of Iowa’s National Advanced Driving Simulator (NADS). The room 325B, it is an administrative office also collecting most of the experimental and data collection instruments.